Welcome in Model and mermaid Princess Party. You have to lookgorgeous all of others models and dolls of this party members. Butthe problem is that your girl Fashion Styles are not coming todayto makeover of yours. 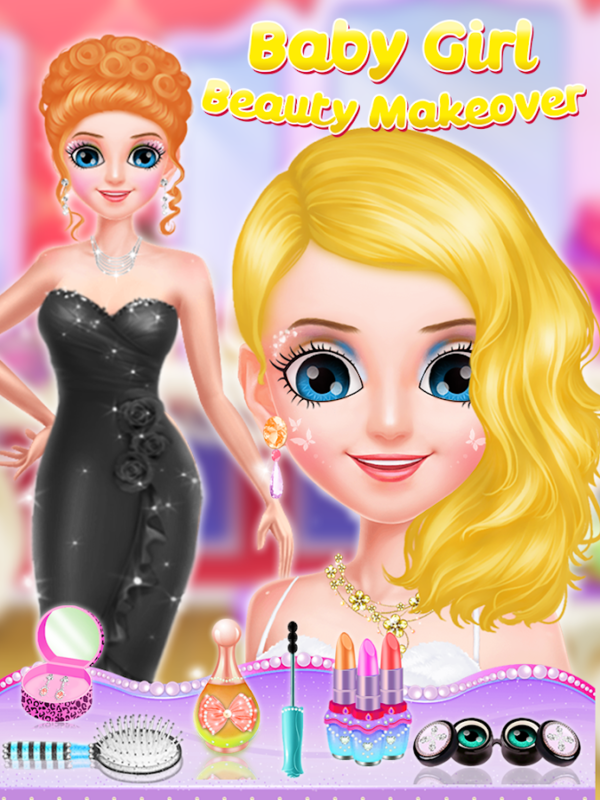 So Now it is a great challenge for you tolook beautiful and romantic in this royal Princess Doll party. 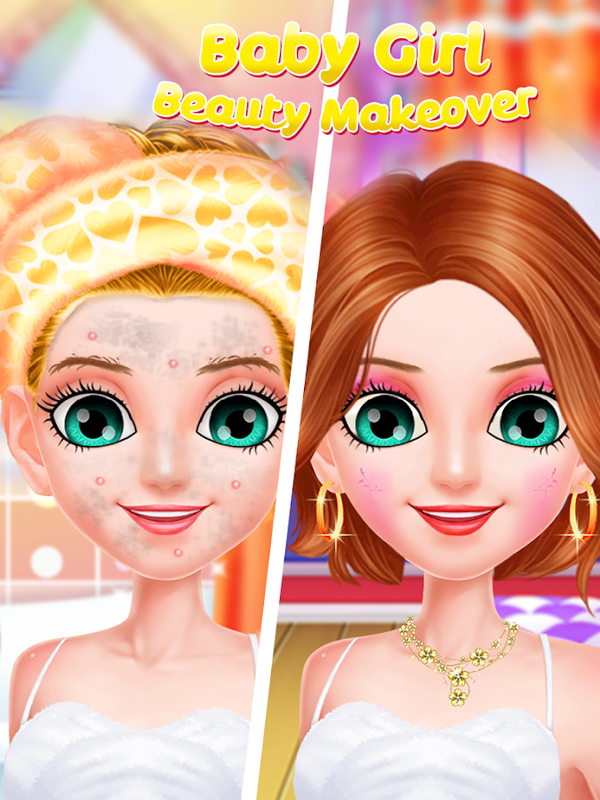 Butthe Problem is that you are not an artistic of makeup or makeoverand you have no idea about your Doll dress up Style according tothe party theme.But you have to prepare yourself according to partytheme style and you have to choose best dress up from your outfitadvice.Now you have two Options. First option is that you are goingto train yourself according to latest model and actress trendyfashion style 2018 in this royal princess makeup and dress upGames. But there are a lot of chance of failure. I think you don’ttake risk at your week movement of life. The movement in which maybe you become a trendy Fashion Doll Princess of this avatar makerworld by just show yours beauty and dressing sense. The Next Optionis that you have a lot of time to party ahead and you belong torich family too. So you can spend a lot of money for getting thisdoll model title. So you just use your time and money and come inthis mermaid Princess makeup and doll dress up games party salon.Inthis salon games you got everything like relaxing spa starting thenmodern styles makeover and then multiple realistic doll girldresses to dress up for a party.The relaxing Spa with nailsmanicure and pedicure and head and foot massage are also availablewith are our specialty. You can try every dress which is availablein salon game and then take your dress up decisions. The benefitsof trying is to enhance your dressing style sense and emergencymakeup art latest style.So let’s start with spa relaxing. In whichyou can easily release your all tensions and our worker done agreat spa massagers. Then the beautician done you doll makeoverwith important eyelashes and unique nails or lipstick ets. The it’stime for your dress up and cheshire. You can choose any dress formlobby and increase you look. We have some extra package for you inthe shape of matching shoes and matching jewelry are also availablewith every single cloths. So you just have to come in single pieceof dress and we will make you the queen of style world.Features oflatest Fashion Doll dress up & princess makeup salon style:--Realistic Model and environment of salon and cheshire.-- RealisticSpa and Special nail art treatment.-- Latest makeup and makeoverCosmetics are available-- Multiple Doll dresses and model cloths totry-- Free fun for kids, girls and adults too-- All the Lipsticksand nails colors are available-- Easy to play free fun princessdress up games.